The world is full of beauty. Beauty that excites you, thrills you, and sends prominent frisson waves all through your body. 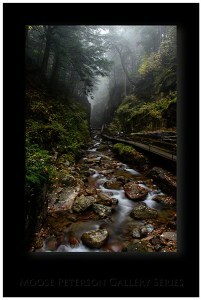 And the greatest source of all this awe-inspiring pulchritude is nature itself. 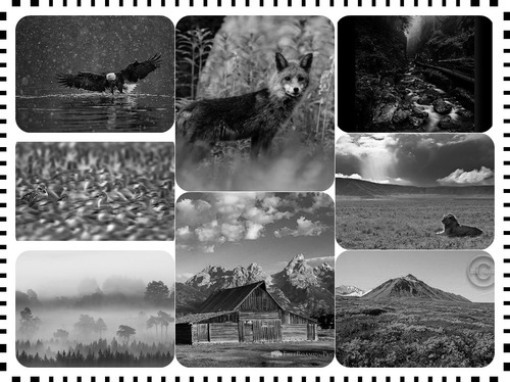 So if you’re one of those who have a penchant for exploring the woods but cannot do so due to the bureaucratic world’s constraints, purge your tension – Wildnest has the panacea: a meticulous list of the world’s top 10 wildlife photograpers blogs, for you to escape from a dreary office cubicle to a vivid, enthralling world. 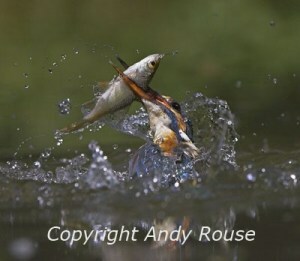 Richard Peters is one of the finest wildlife photographers that the United Kingdom has produced. He got hooked on to clicking pictures of nature as an amateur young adult, and has never looked back since. He works for the internet’s largest stock photography website, Alamy. Peters is also on the judging panel for some of the world’s most eminent photography competitions, such as BBC1’s Countryfile; a competition he has won himself in 2007. A typical Elliott Neep panoramic photograph. Oh god, wow. Elliott Neep, apart from being a jolly old fellow, is a multi-award winning freelance photographer who works for Getty Images and the famous Frank Lane Picture Agency (FLPA). His several merits include being the winner of The Aperture Awards, The International Photographer of the Year, and the Windland Smith Rice International Awards. If you’re looking for unbelievable landscape photographs, Peter Cairns is your man. The Commended Asferico Photographer of the Year for 2013 has such a knack for taking beautiful pictures that you might consider leaving your home to live in the backwoods of Northern Europe. 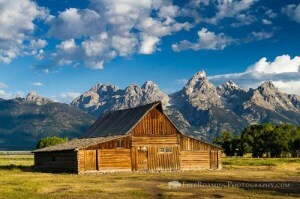 Moulton Barn, Grand Teton National Park, Wyoming. Who said heaven doesn’t exist? Mike Cavaroc takes photos that illuminate how exquisite the Earth is. The American photographer has traveled across the savannahs of Midwest America to the snow white hills of Canada, clicking away some of the finest pictures of Mother Nature. 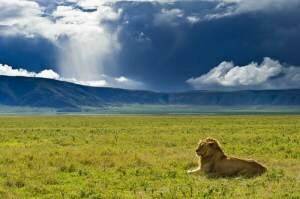 Andy Rouse is one of the most influential wildlife photographers in the world. He is well renowned for his ability to capture images from the lives of wild animals and birds from an altogether different perspective; a trade mark stance that he refers to as being ‘up close and personal’ to the fauna. 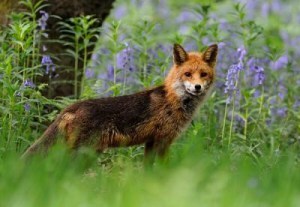 Danny Green is a multi Wildlife Photographer of the Year Award winner based in Leicestershire, England. He is a person with a genuine curiosity and love for the natural world, from the tiniest insects to the greatest mammals. His pictures are frequently represented by famed agencies such as Naturepl and RSPB Images. 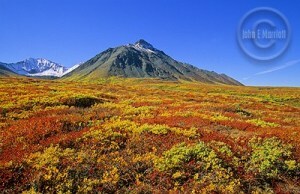 Kluane National Park, Canada. Boy, do I pity you if you’re reading this post from your office. John E. Marriott is probably the best shutterbug around who has never really received any formal photographic training. The Canadian wildlife photographer has learned everything on his own by the hackneyed yet efficacious trial and error method. His pictures of the Canadian Rockies, the windswept highlands of Ireland and the Yellowstone backwoods can make even a homeless man feel like a millionaire. Moose Peterson’s life goal is to educate the general public about wildlife through his pictures of nature. For the past thirty years, he and his wife Sharon have labored to photograph the life history of the endangered flora and fauna. He has received the John Muir Conservation Award for his efforts to increase environmental awareness, among many other accolades. 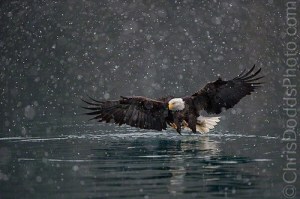 Christopher Dodds is a freelance nature photographer based in Montreal, Canada. He also manages wildlife workshops and safaris, and is a reputed photography educator as well. He is an inaugural member of the Canon Northern Explorer of Light and the X-Rite Coloratti initiatives. Craig Jones uses photography as a medium to capture the beautiful things he sees in the wild. He has an aim of creating a unique and artistic reflection of the natural elegance, and conveying to everyone something that can never be described in words. 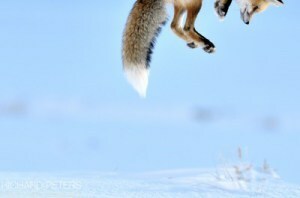 Have we missed out on your favorite wildlife photography blog? Let us know! Mention the name of the photographer or his/her blog in the comments and we’ll be sure to check it out.